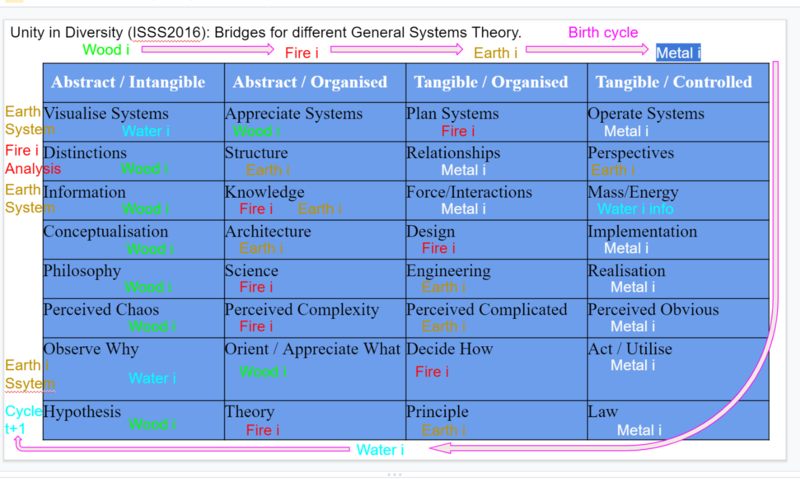 General systems theories have been developing with the aim of understanding the general fundamental components and relationships of knowledge across different disciplines. 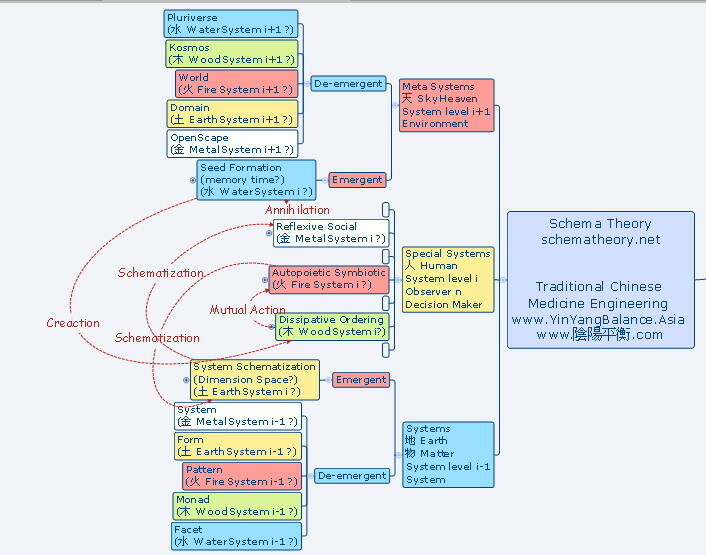 After 60 years of hard work and academic exchanges, many modern Western systems theories have developed with a variety of terminologies, illustrating the relationships between observers and decision makers, between systems and environment, and between the organizational forces of systems (decreases entropy with emerging effect) and the chaotic forces of the 2nd law of thermodynamics (increases entropy with de-emerging effect). 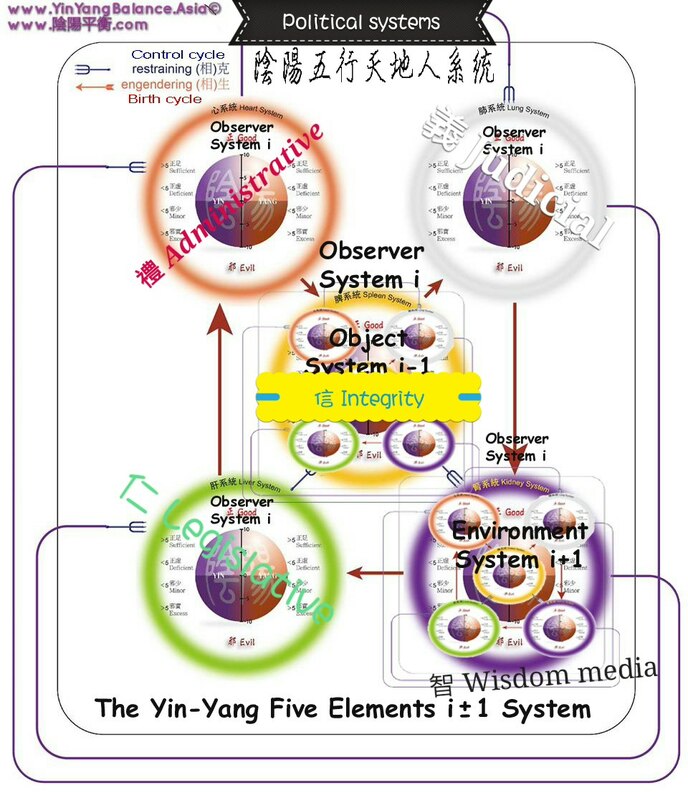 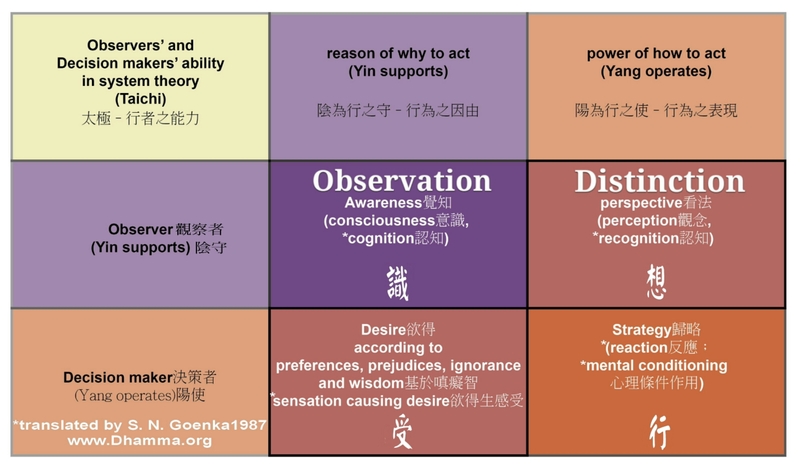 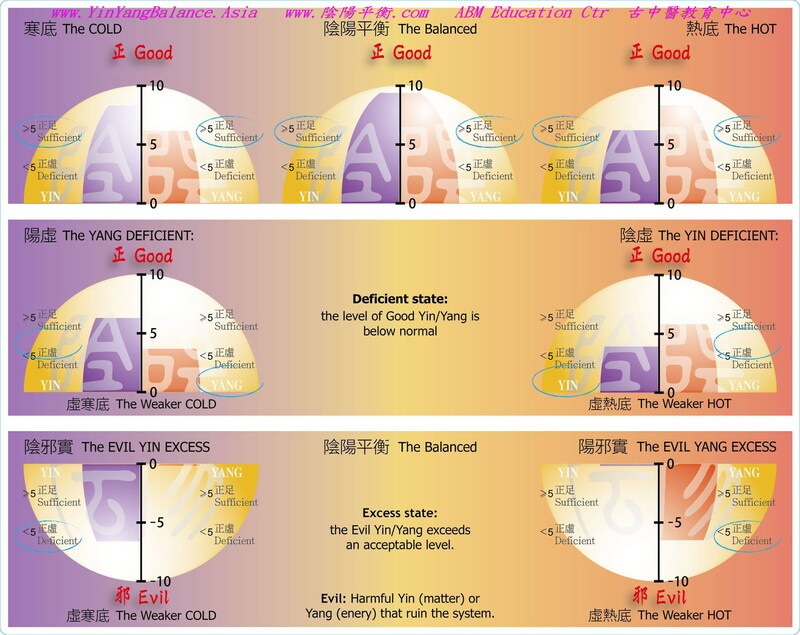 In order to enrich and enlighten further development of the theories, ancient Eastern wisdoms from Confucianism, Buddhism, Taoism, and Traditional Chinese Medicine (儒釋道醫) have been analyzed with modern systems terminologies for the “Integral East-West Systems Thinking” project by the Ancient Balance Medicine Research Institute. 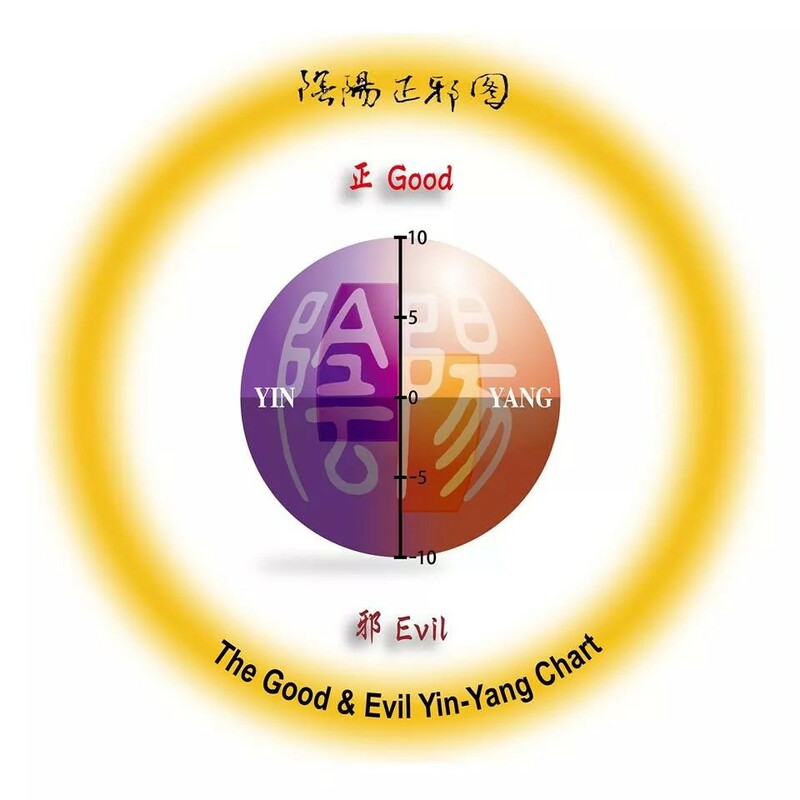 “Tree of Life” is a term and concept that appeared in different ancient cultures. 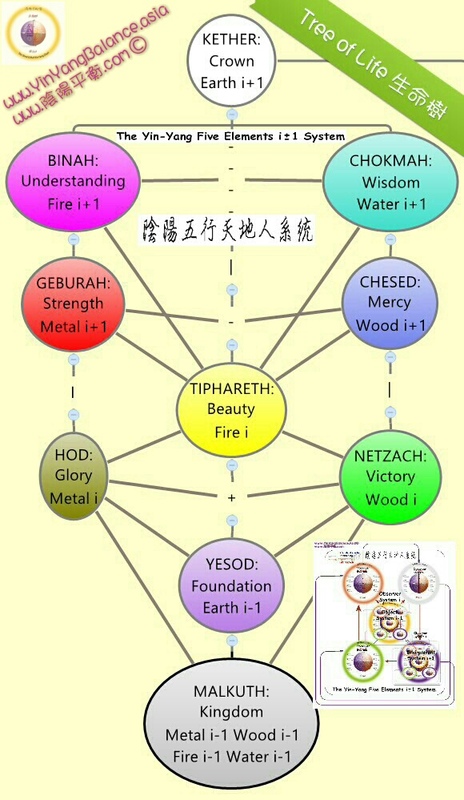 The one that is being investigated is the Hermetic version of Tree of Life, Qabalah, as illustrated by SpiritScienceCentral.com with 10 spheres or “planes” of creation which are individually called Sephira. 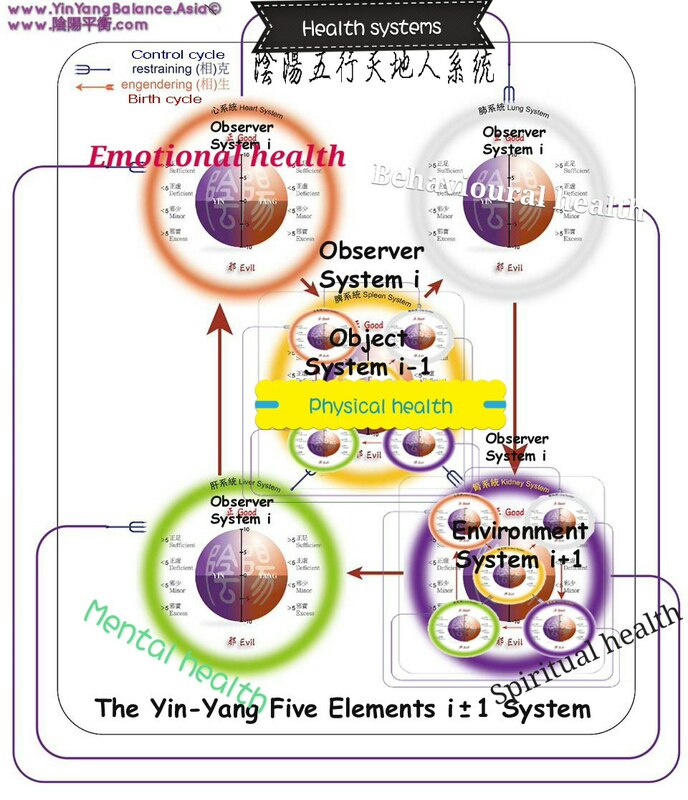 Other versions have more relationships between the spheres, for example, the Jewish and the Christian version. 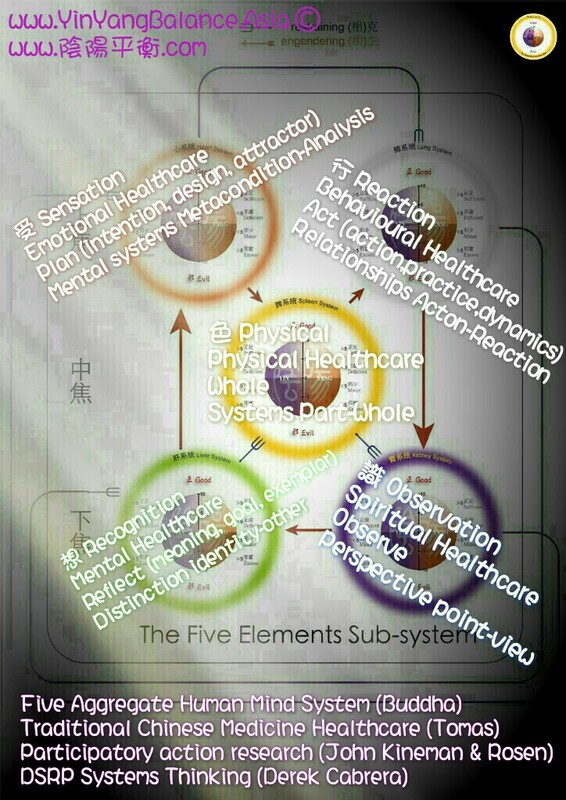 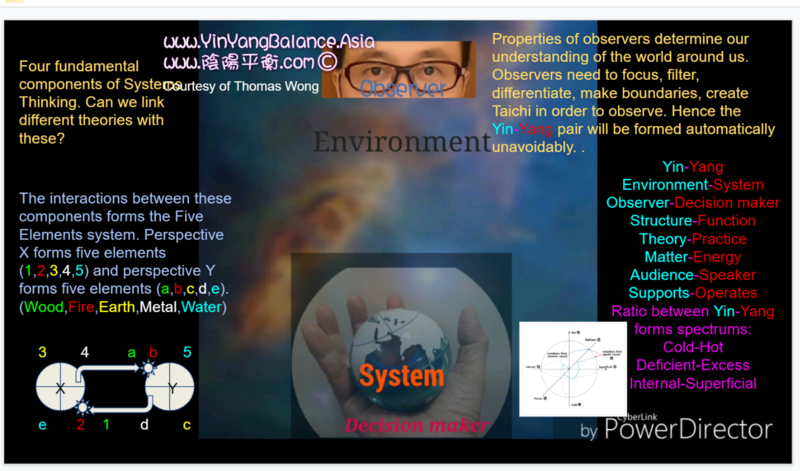 The research challenge lies in how to co-relate these 10 spheres with the numbers 2 in Ying-Yang by Taoism, 3 in Heaven-Earth-Human Trinity by Confucianism, 4 in Distictions-Systems-Relationships-Perspectives theory of analysis by Derek Cabrera, 5 in Five Elements Differential Diagnosis-Cure Process by Traditional Chinese Medicine, Five Aggregates Human Mind Systems by Buddha, Five Virtues by Confucianism, Five components in R-theory of Relational Sciences by John Kineman, 13 in the 5+3+5 levels in Emergent Meta-system in Schemas Thoery by Kent Palmer, and 15 in the 3×5 levels in the Taichi Yin-Yang Five Elements Trinity i±1 System by Ancient Balance Medicine Research Institute. 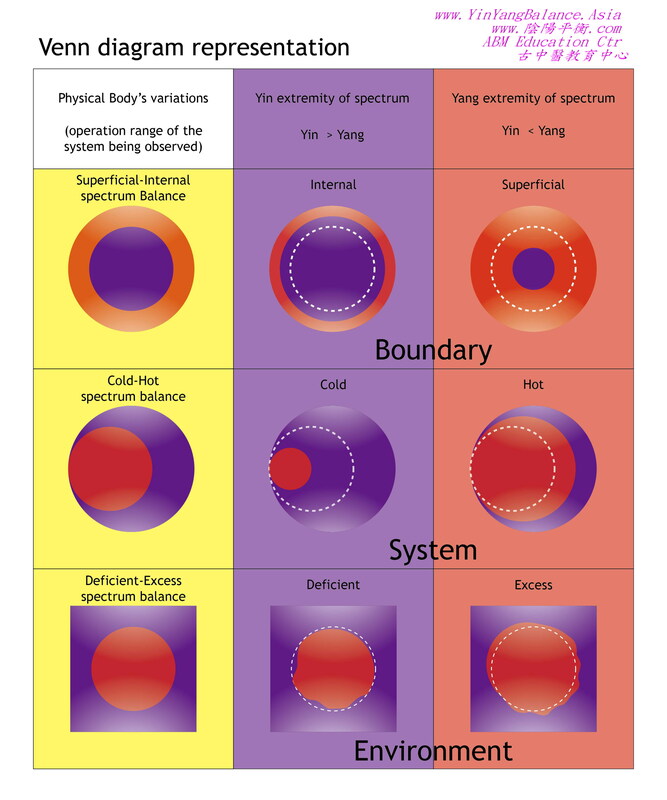 All theories seem to attempt to release the boundary of duality between the physical world with precise engineering and the world of consciousness with fuzzy cognitive processes, and eventually develop different united non-dual systems thinkings. 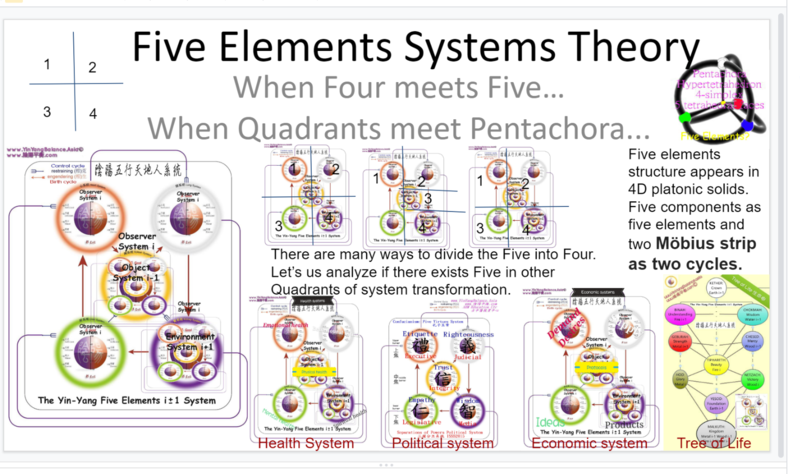 The research in this paper has found a possible set of co-relations among these different systems thinkings, by analyzing in a systemic manner, the structure of the components and relationships, and their corresponding properties and transformations. 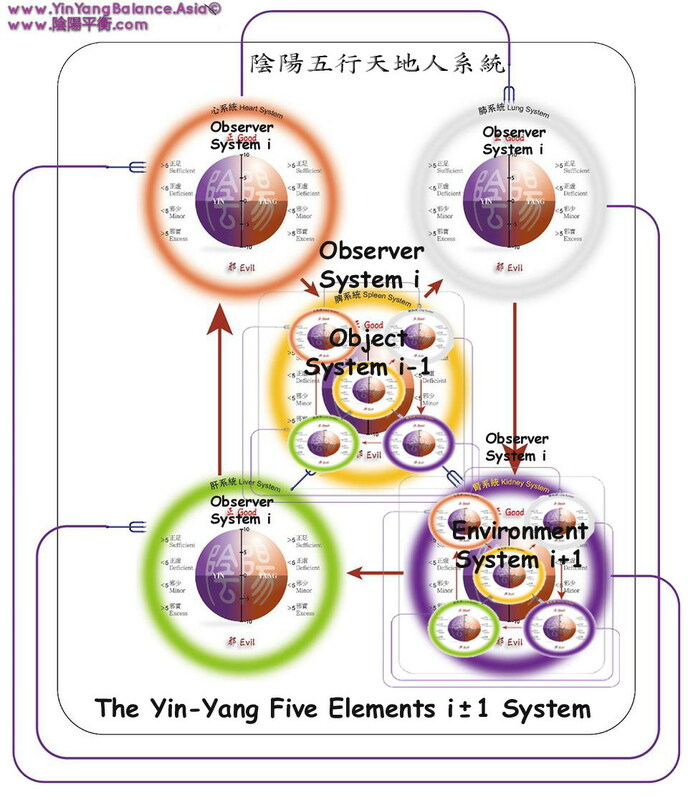 It is believed that the bridging of these Ancient-Modern East-West （古今中西）systems thinkings would inspire more research and academic exchanges, leading to a more holistic worldview for understanding ourselves and the world around us.